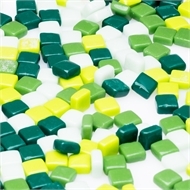 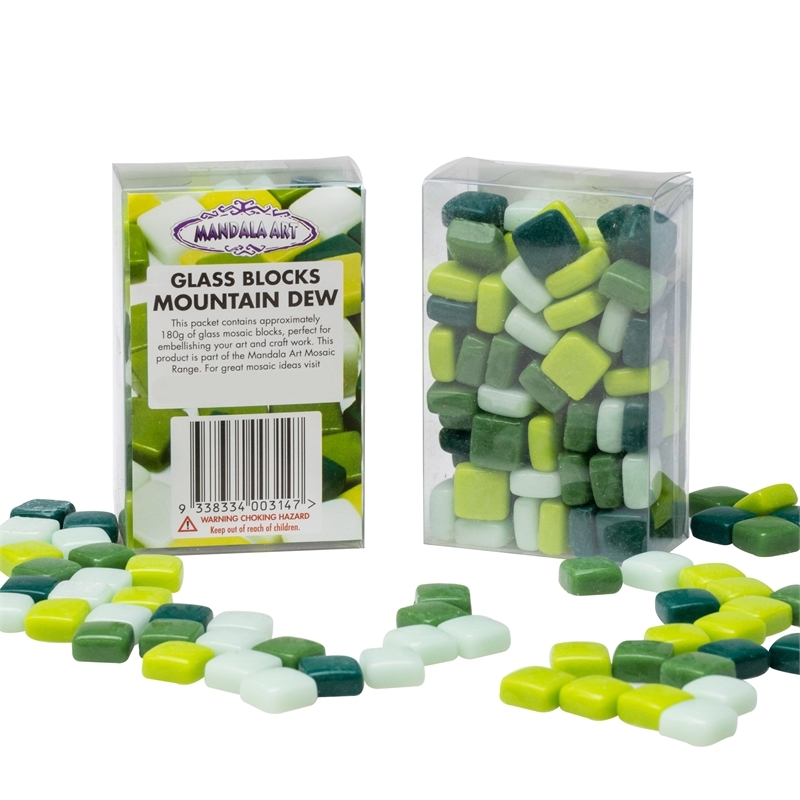 Green colour themed smooth moulded glass blocks suitable for art, craft, home decorating and hobbies. 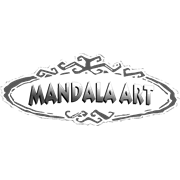 Suitable for use in both indoor and outdoor applications, they are easy to cut using Mandala Art wheeled mosaic glass cutters. 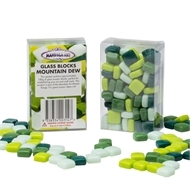 Great for embellishing your artwork.